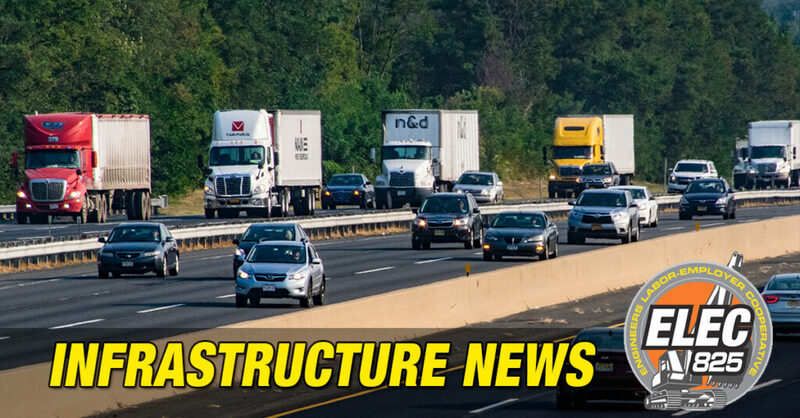 …the bill provides a much needed lifeline to the construction industry, which for years has operated under stop and go federal funding while highways and bridges fell further into disrepair. For the first time in a decade, the House has passed multiyear highway and transit bill, which is a relief, since the current Highway Trust Fund expires on November 20th. There’s still some work to be done with the Senate, but this is a step in the right direction. One aspect of the House bill that concerns New Jerseyans in particular is the funding of a high density public transportation program that currently provides $50 annually to NJ Transit. This would be tough for NJ Transit as they are currently looking to replace the unloved Port Authority Bus Terminal and the decaying rail tunnels beneath the Hudson River, the failure of which will affect rail commuters, bus commuters, and drivers alike. It must also be noted that infrastructure is one of the few areas where NJ gets money back from Washington. In any case, let’s acknowledge this step forward and hope that Washington hears the calls from around the country for more investments in infrastructure because infrastructure creates jobs and benefits all. November 16, 2015 / Infrastructure / Tags: "Highway Trust Fund"